Manager's Special on Select 2 and 3 Bedrooms! 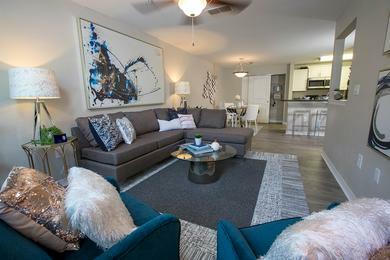 $150 Off Other Available Homes! *Select Apartments. Call our office for details. 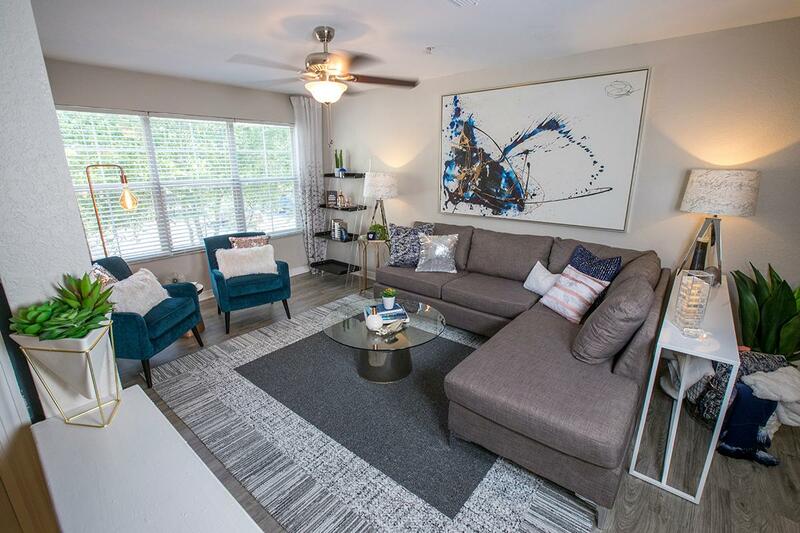 Be the first to enjoy your newly renovated apartment home at Retreat 138 Apartments, located in the quaint community of Stockbridge, GA. Our community is tucked away in one of the fastest growing cities outside of Atlanta. At Retreat 138, choose a floor plan ranging from one to four bedrooms, and enjoy the serene lifestyle your friends and family will envy. 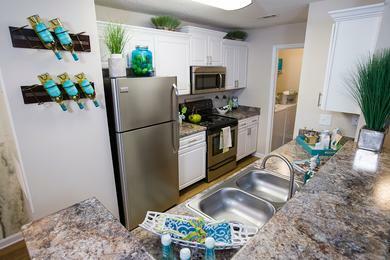 No matter what your apartment home needs are, Retreat 138 is sure to have the perfect Stockbridge apartment for you! Choose a floor plan ranging from one to four bedrooms, and enjoy the serene lifestyle your friends and family will envy. 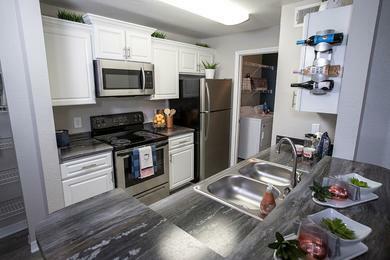 All of our beautiful apartments feature open kitchens with white cabinets and stainless steel appliances. They also include wood style plantation blinds and ceiling fans in the living room and all bedrooms. We also offer optional wood style flooring on the first floor apartments and optional Nest thermostats. 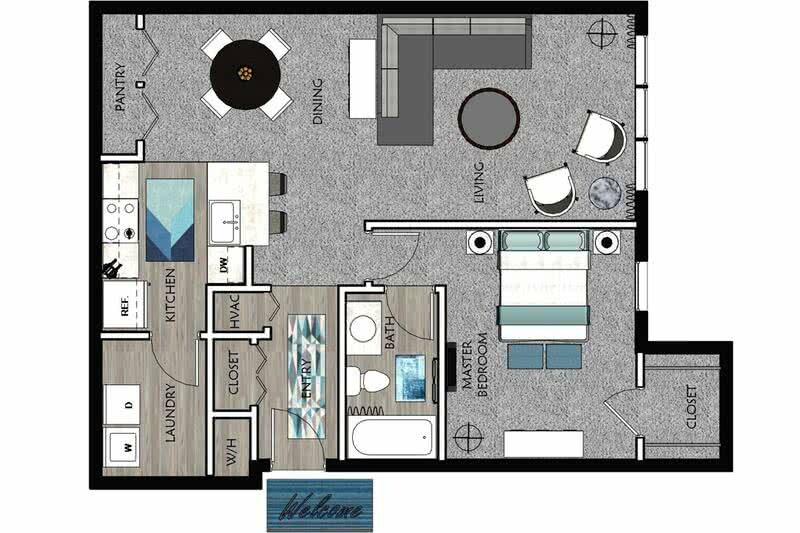 You’ll find all of the amenities you've been looking for when you make Retreat 138 your home. 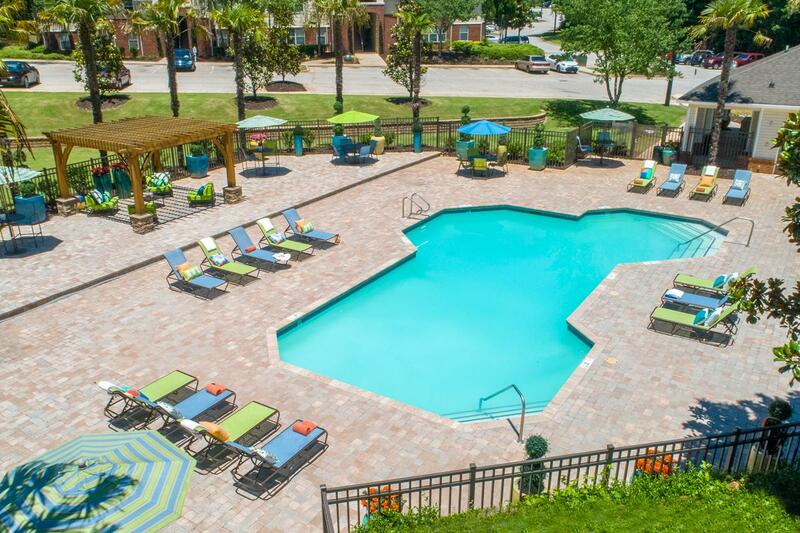 Our pet-friendly, garden-style apartments for rent in Stockbridge offers its residents a variety of resort-style amenities and terrific conveniences. 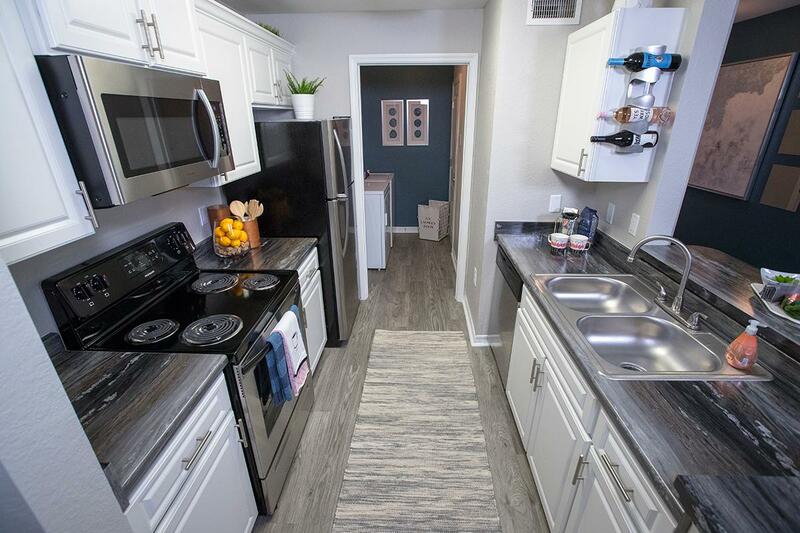 Each of our apartments are equipped with gorgeous chef style kitchens, separate dining areas, laundry rooms boasting a full size washer and dryer, closet space galore, and ceiling fans in every room. These amenities are just a few of the many our residents enjoy. We know you won’t find anything missing in these amazing apartment homes. Call the friendliest staff in town to schedule a tour today and see for yourself everything Retreat 138 has to offer! Remarkable apartments in Stockbridge, GA at great price. What are you waiting for? Situated conveniently off of Highway 138, our location provides you with immediate access to Interstate 75 and Interstate 675. Retreat 138 Apartments are near fantastic shopping such as the Tanger Outlets and only a short drive to the Atlanta Proper. Employers such as Delta Inc., Piedmont Henry Hospital, Wells Fargo Operation Center, and Hartsfield-Jackson International Airport are in close proximity to our community for an easy commute to work. Whether you are shopping, dining, attending school, or working, your home at Retreat 138 will only be moments away.